Few professionals complete all of their work in the office. 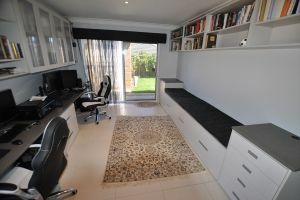 Many people, particularly aspiring professionals, take work home or spend some time working from a home office to put the final polish on a project. 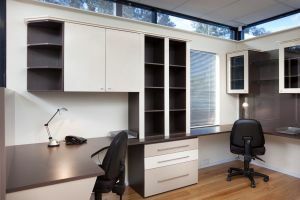 Or, if you are out in the field all day, your home office may be the work space of your partner, managing the books or setting the appointments crucial to keeping your business flowing. Did you know that the design of your office can have a marked impact on how productive you can be? Why do Flexi customers keep coming back? 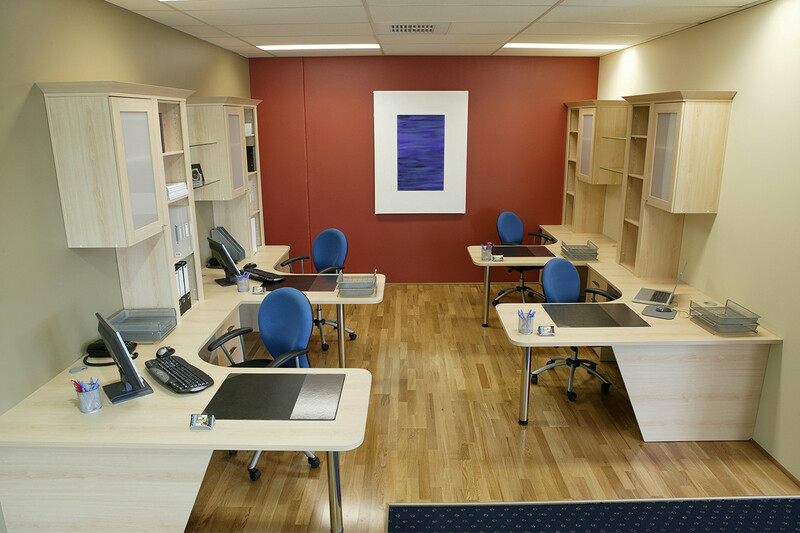 Did you know, more than 50% of our custom is repeat or referral work? Contact us on (08) 9301 4200 and find out why. Access to printers and cables – should your cables be hidden or do you need to access them? Flexi industry experienced designers have been working with discerning office clientele across Perth since the turn of the century. We consider all of these things and more when it comes to creating your home office design. 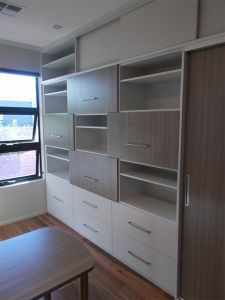 It is this great attention to detail that sets our office design apart. The team at Flexi have decades of experience designing, building and installing home offices. We understand the complexities of designing for the needs of today while keeping in mind the technological advances of tomorrow. We always aim to give you a result that both delights and supports you in your work. 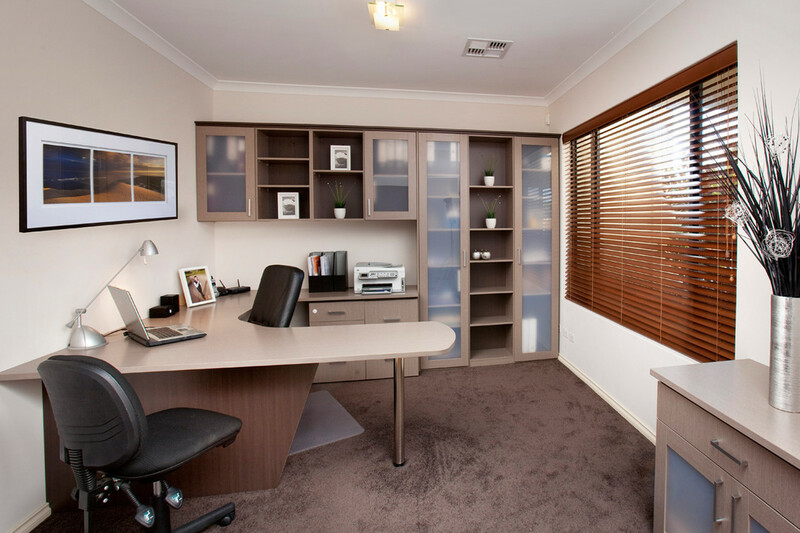 Contact us today on (08) 9301 4200 and find out why some of Perth’s best business minds choose Flexi home office design. 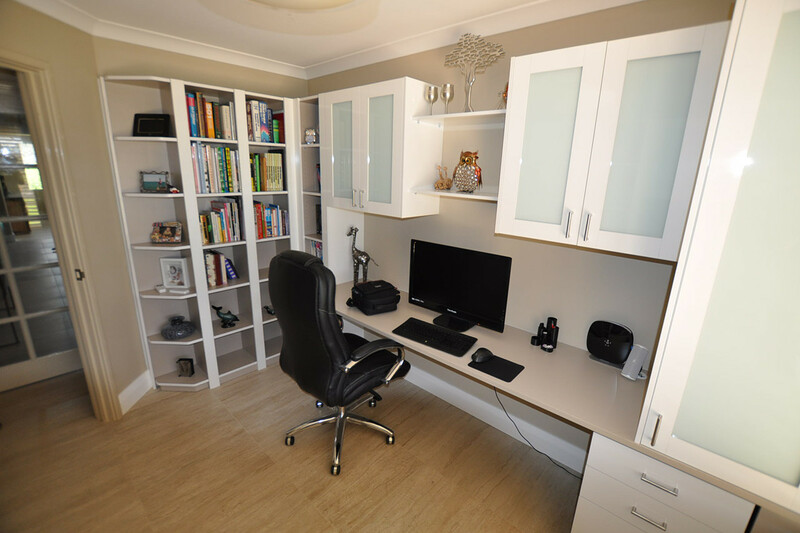 Our extensive range of styles means we will always be able to create a home office design to suit your décor. 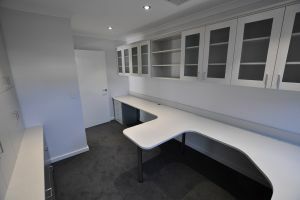 Whether you are looking for a classic or modern office design or something entirely unique, speak to our industry experienced designers today on (08) 9301 4200. 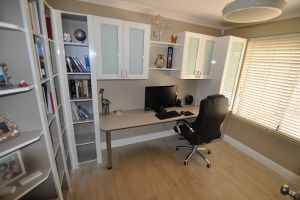 Our approach to home office design is to perfectly marry functionality with a beautiful looking work space. Make your appointment for a free consultation in the comfort of your own home. Contact us today on (08) 9301 4200 and let us create a design that will work for you.